Nan Yuan specialises in Cantonese food. This alone makes it a unique and exciting concept for Malta. Situated at the family friendly Valletta Waterfront, the aim of the restaurant since 2004 has always been for its patrons to dine and share in the Cantonese tradition whilst immediately feeling at ease with their typical warm hospitality. 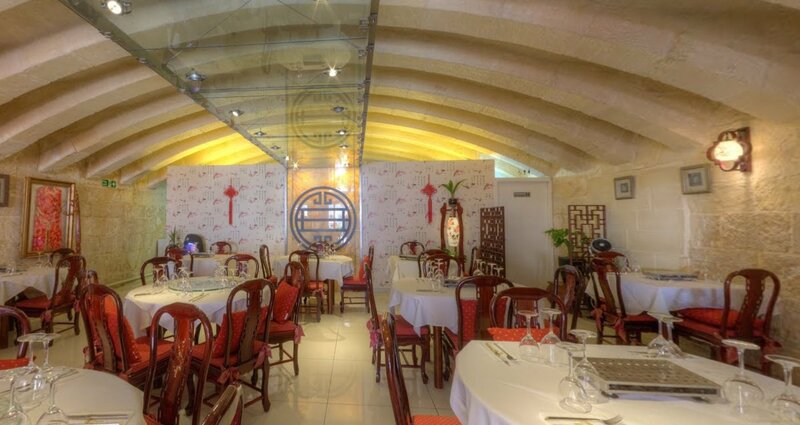 Nan Yuan restaurant has both indoor and outdoor dining areas. A take-away menu is also available whilst a mini set-menu for lunch during weekdays is perfect for a quick and tasty meal.